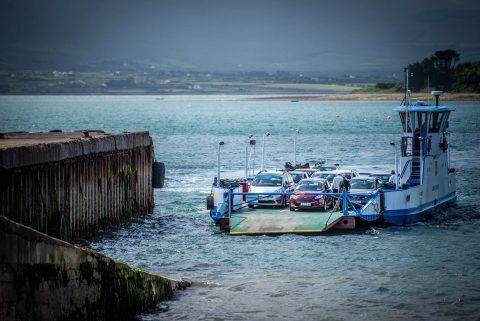 Explore Valentia Island with a guided bus tour with Mairéad Kennedy – the tour incorporates Knightstown, Valentia Island Lighthouse @ Cromwell Point, The Heritage Centre, Valentia Slate Quarry and Grotto, Bray Head and the Skelligs Viewing Point. Available all year round. 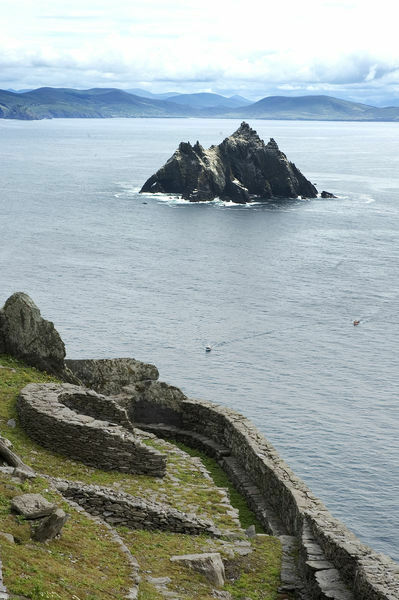 Call Mairead Kennedy at +353 (0) 87 205 1527 to book bus tour and rates for your visit. Be taken on a tour through time from the present day to the Devonian Period, over 385 million years. Be driven in comfort taking the stress out of driving yourself on the narrow unfamiliar country roads. Get a real experience of each unique site, stopping at Cahergal Fort, Kildreenagh Ogham stone, Cool East wedge tombs, First Trans Atlantic Cable terminal, Tetrapod trackway and slate quarry and grotto. Take your time and enjoy every minute of each historic site. Hear the historical facts, great local stories and folklore from your guide. The tour takes 3 to 4 hours and can be customised to suit your requests. Caters for small intimate groups of up to 6 people. Available all year round. Must be arranged in advance. Booked for you through Atlantic Villa. Take a guided “Horse and carriage tour” around the island. Customise your tour to suit your interest. 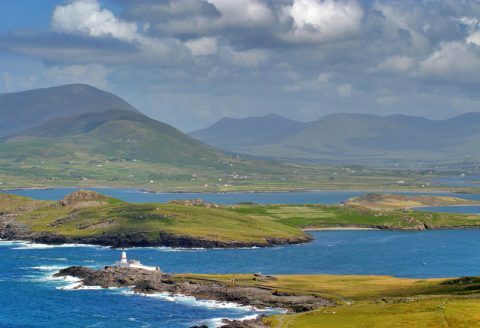 Hear the history and local stories as you follow the trail and stop in at the Valentia Island Ice-cream Parlour. Contact Joe Daly at 087 286 4635 to arrange your trip.